Description Frans married Lona Kruse. 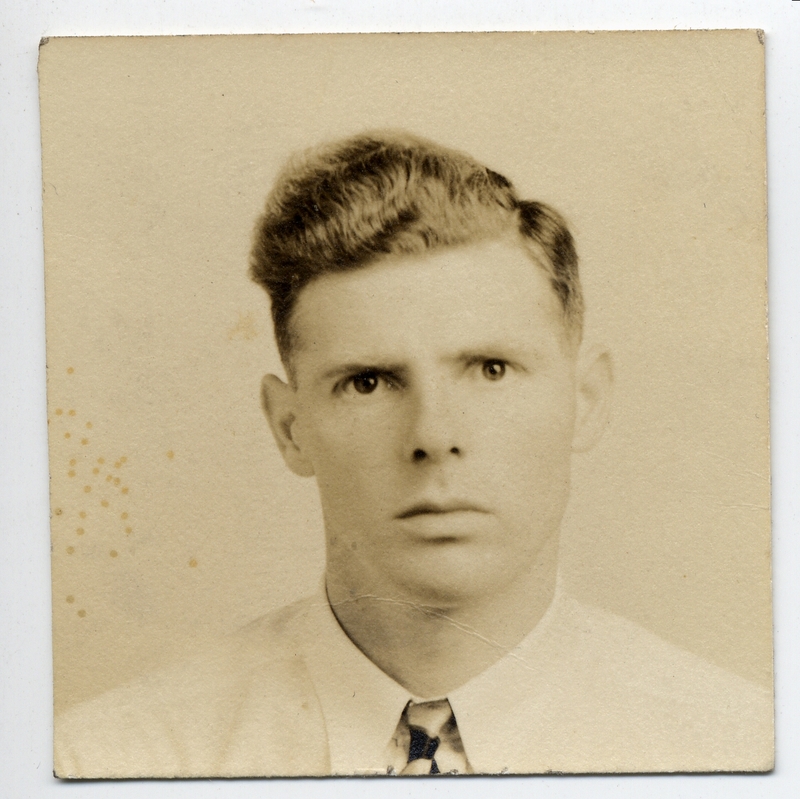 This may be a passport or naturalization photo. Physical Description H 2"" x L 2""